Currently a five piece band. Guitarist, bass, keyboards, male singer and me on the drums. We had a female singer but she has had to step away due to personal issues. Ages 40 - 60's. Experience 3 - 30 years. A second guitarist would be a good fit now. Lead or rhythm. If you can background sing, even better. I'm Still learning but slowly getting better. 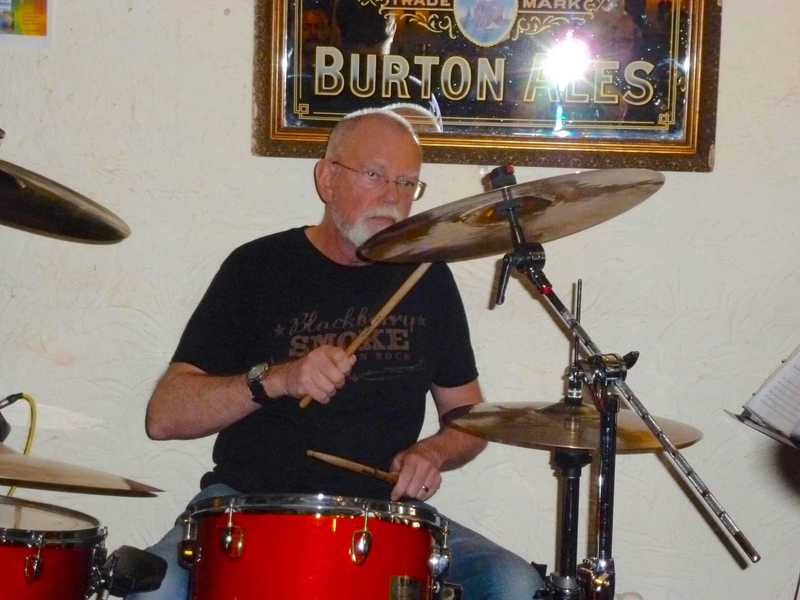 I'm a late starter at age 63 now but have owned my drum kit since December 2016 after having weekly lesson for several months beforehand. I'm absolutely loving what I am learning. 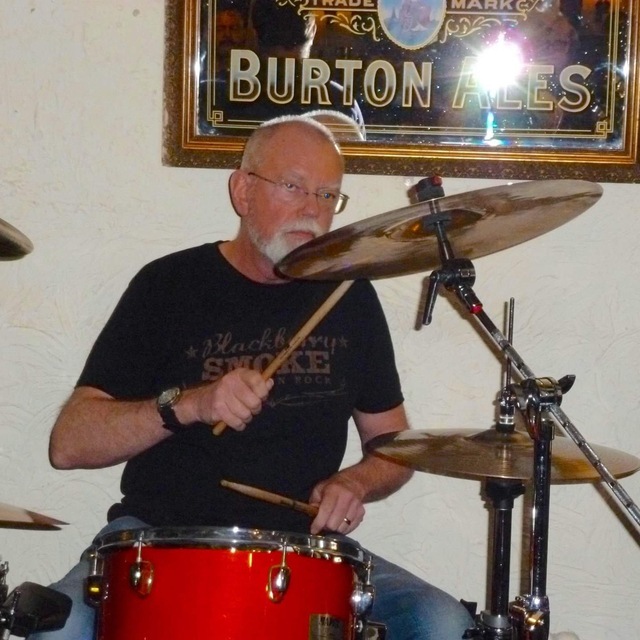 I have weekly drumming lessons locally. I've played at several open mic jam sessions now. We have been practising once a week. We have just started going to local rehearsal studios. We are picking songs that have been well known. Each member is adding their influence. I have my own transport and live within 15 minutes drive of two local rehearsal studios, Mushroom studios near Rayleigh and AT studios at Rettendon. London Grammar, (I love Hannah Reid's haunting voice). Mapex M series maple 6 piece fusion + 16" floor tom. Istanbul Alchemy cymbals 16", 17", 18" crash, 18" China, 20" ride 14" hats, 12" ion splash. Still very much work in progress. But we have only been together as a band for four weeks. Love this song. Suits our singers voice so well Still work in progress. Only together four weeks..